Preheat oven to 350. 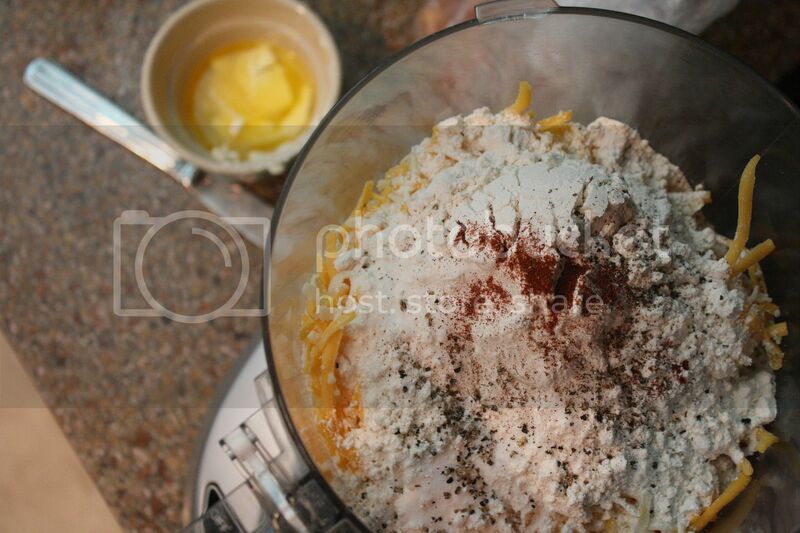 Mix first six ingredients in a food processor and blend until crumbly. Add milk and mix until dough forms. 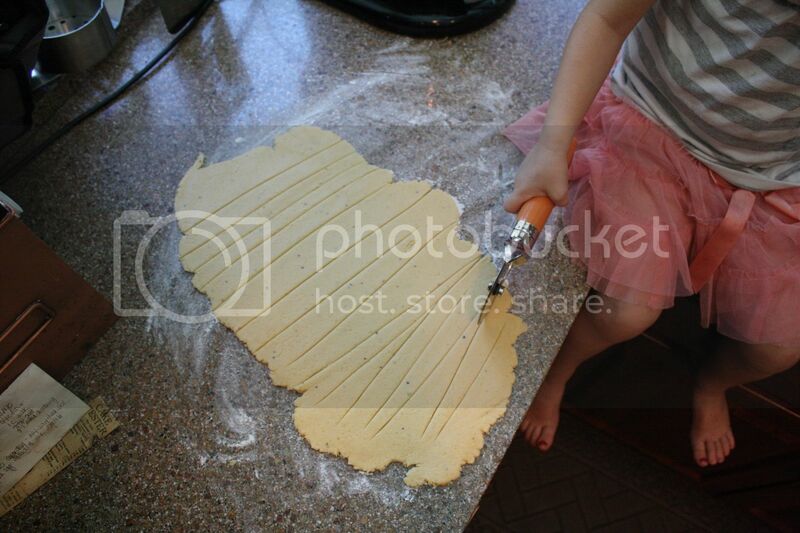 Roll dough with hands into a ball and then flatten on floured surface. 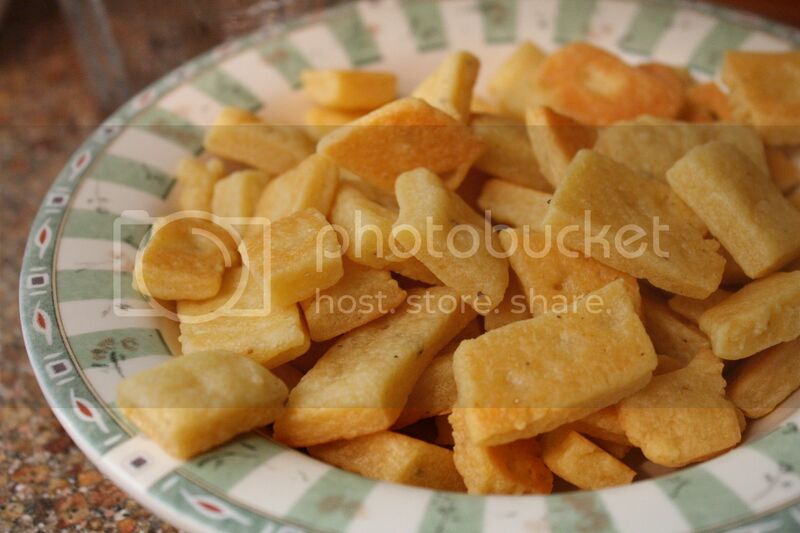 Cut into squares with knife or pizza cutter. 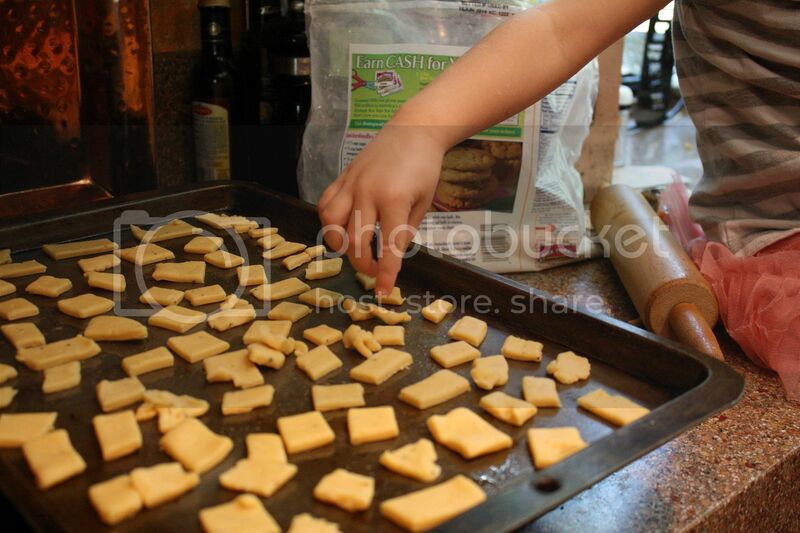 Place squares on a greased baking sheet and bake for 12 minutes. Enjoy!